Stocky is a stock photography marketplace WordPress theme with a fully responsive layout as well as retina readiness for retina displays. Stocky is localized, so you may translate your website into any other language you like. Benefit from the auto generated product gallery to present your images, pictures and photos in a nice and neat way. 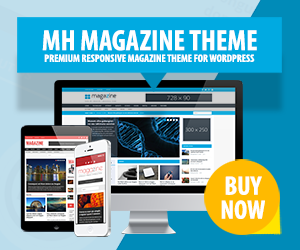 Furthermore, this marketplace WordPress theme is offering frontend submissions, wish lists and review extensions. To customize your WordPress website, you may use the color picker to choose any color you like, utilize social media icons and upload any image for the background of your header, login or registration pages.